Selling a Business Space or Commercial Property? Are you a business owner who wants to sell your retail space? Do you want to down-size, change business locations, or cash out of the building? Call Thor Goricki of RE/MAX Town & Country to list your retail or commercial space. 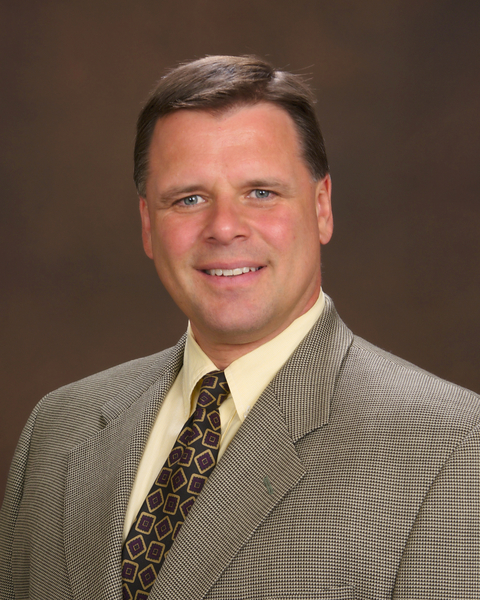 Thor has over 20 years of real estate sales experience in Metro Atlanta. 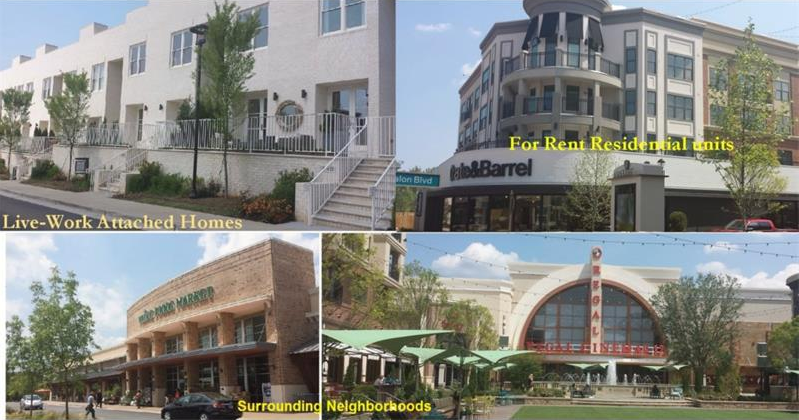 Thor Goricki can help you find a new retail space, or help you sell the building that you have. He is familiar with the Metro Atlanta area, including Cobb Co, Fulton Co and Cherokee co. Georgia, and all other metro counties. As a top-rated Re/MAX agent, you can trust his advice and expertise when it comes to real estate.